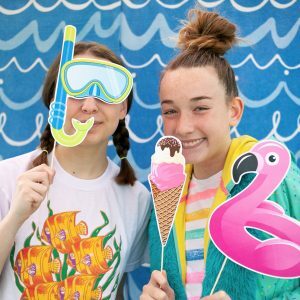 View cart “Beach Party Printable Photo Booth Props” has been added to your cart. 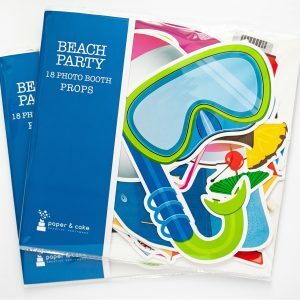 18 ready to use props for the beachgoer type. Be a beach bum, just for a day.